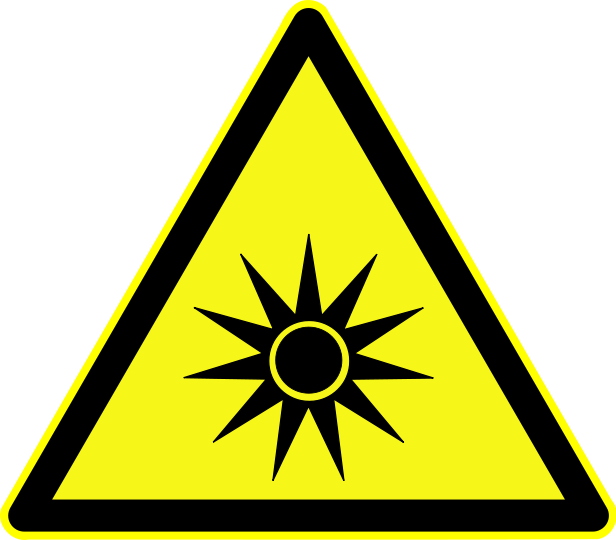 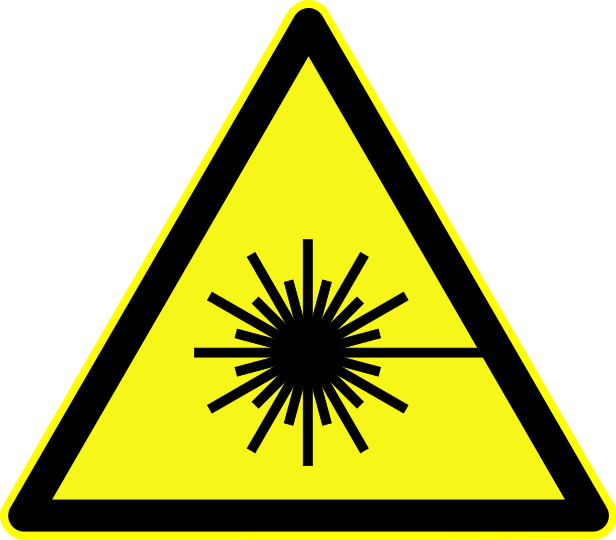 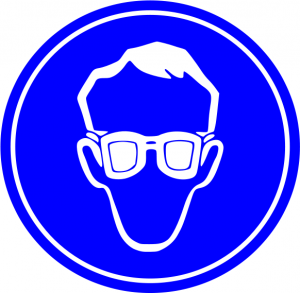 This is a collection of free laboratory safety signs you can take and print. All of the signs are either public domain, creative commons, or else signs we made ourselves. 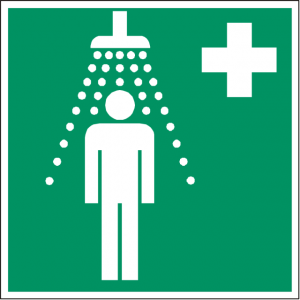 If there is a particular type of sign you need, but can’t find, just let us know. 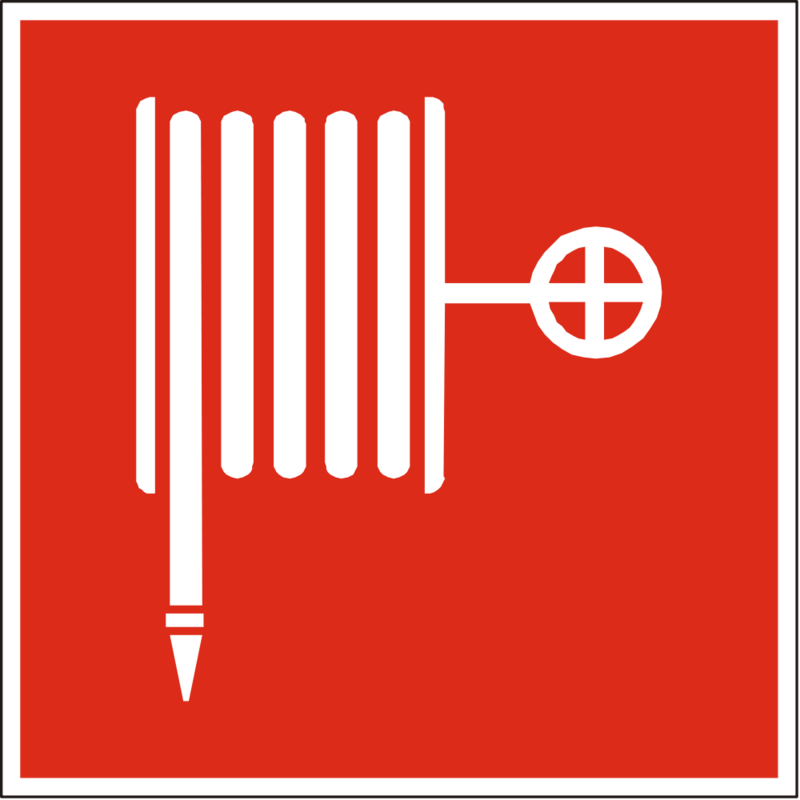 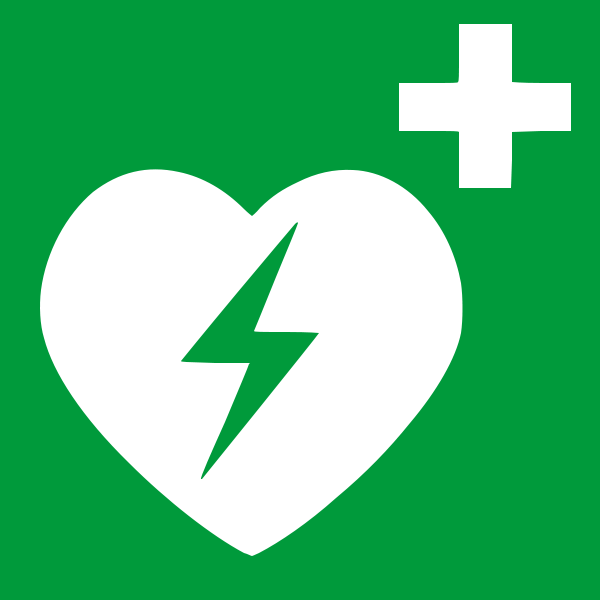 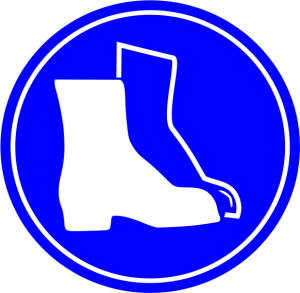 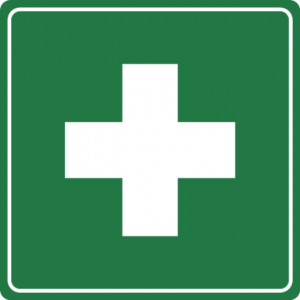 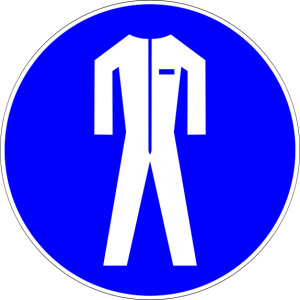 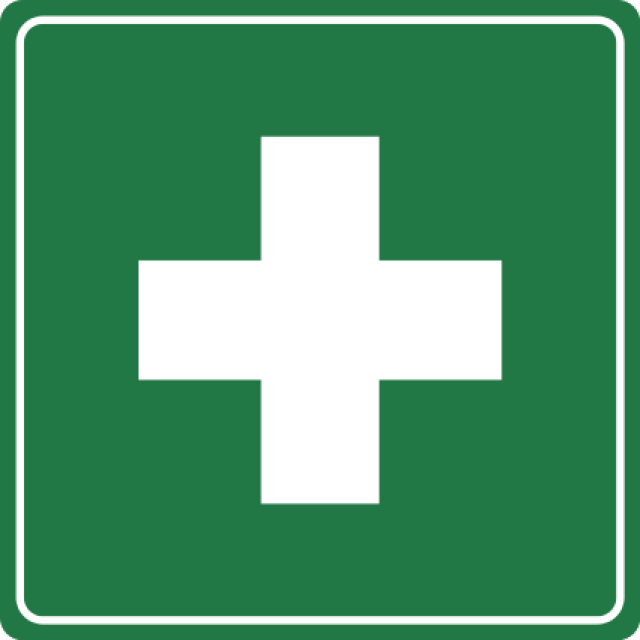 The “plus” symbol marks the location of first aid stations or kits. 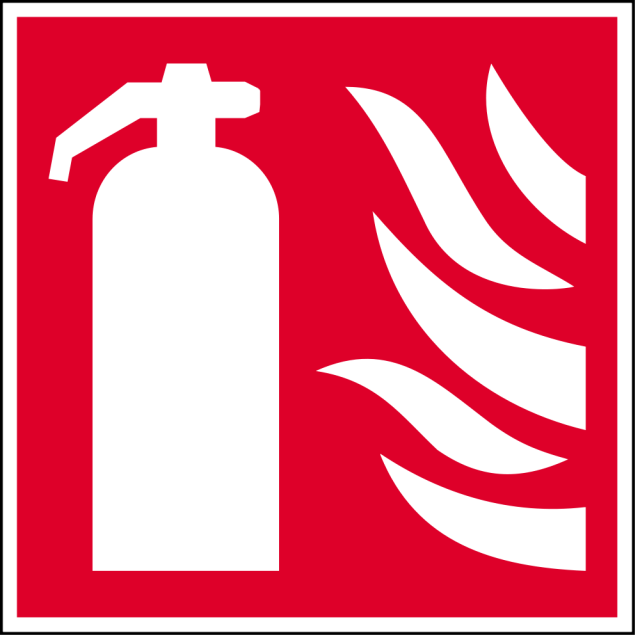 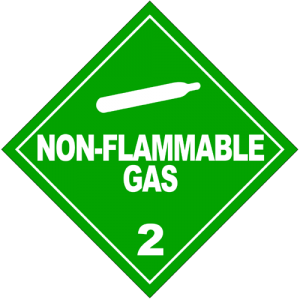 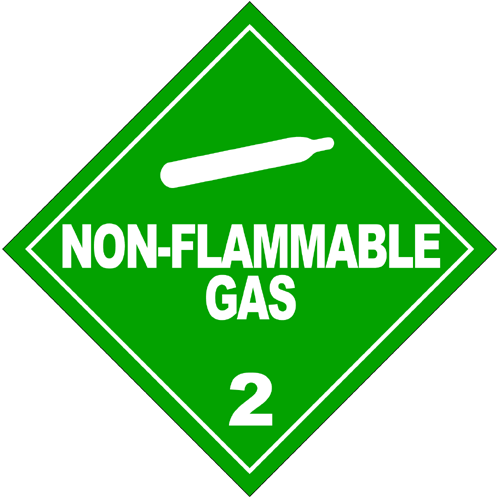 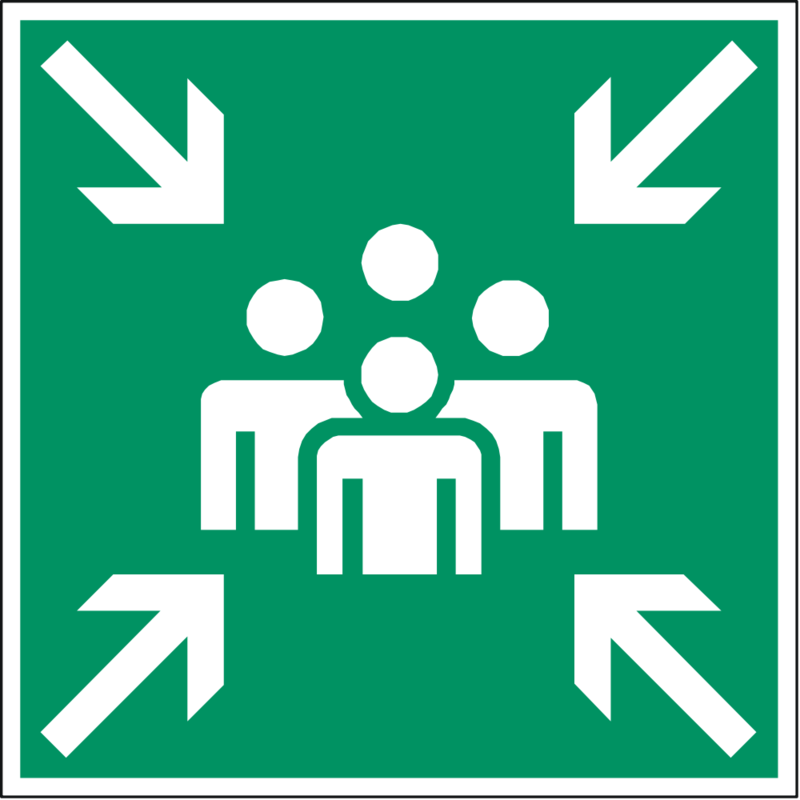 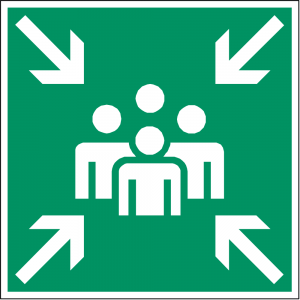 Fire extinguisher signs usually feature a picture of a fire extinguisher. 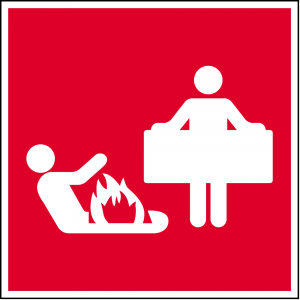 Place the sign within easy view of the actual safety equipment. Corrosive materials include strong acids, weak acids, strong bases, and oxidizers. 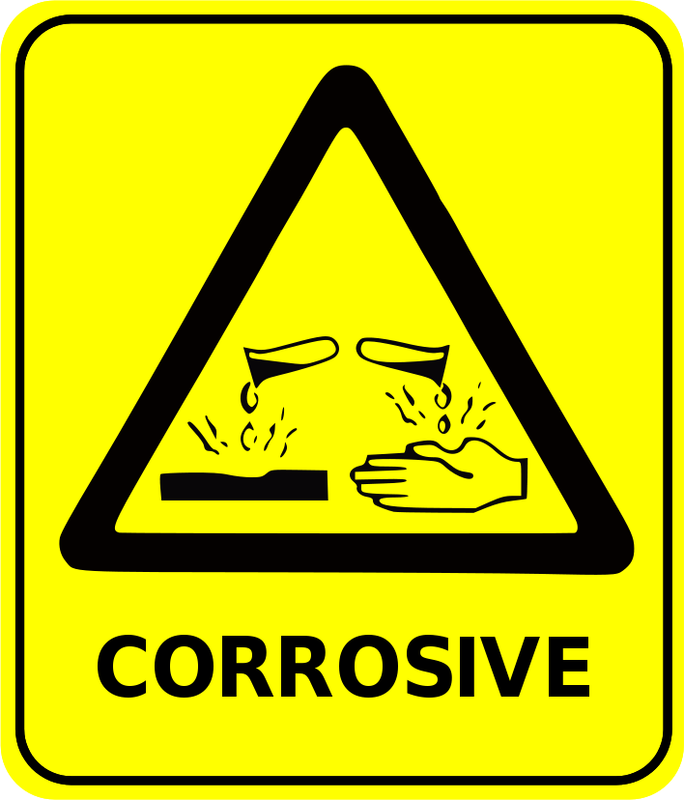 Corrosive materials are denoted by a hand or other material being dissolved by a chemical. 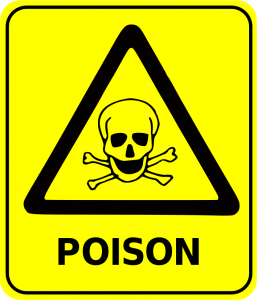 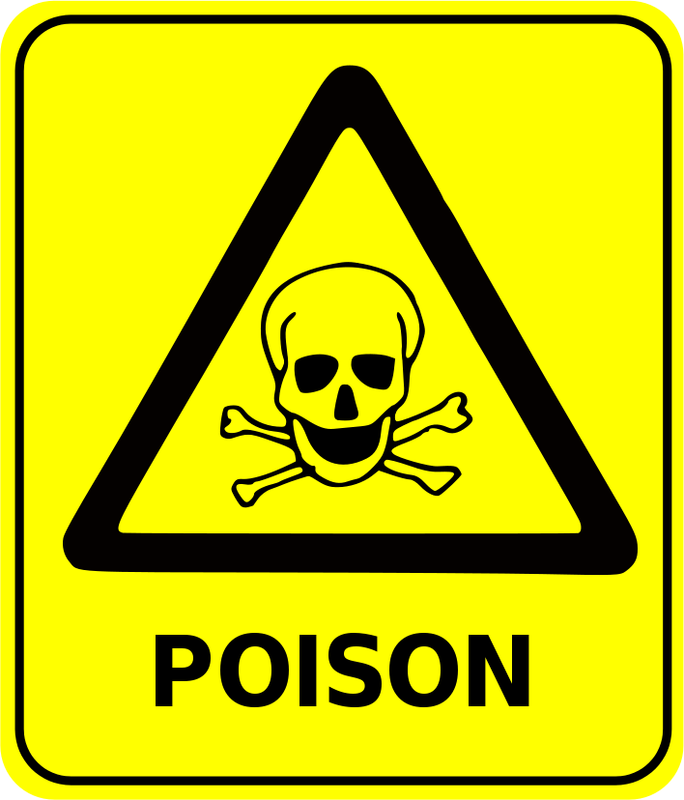 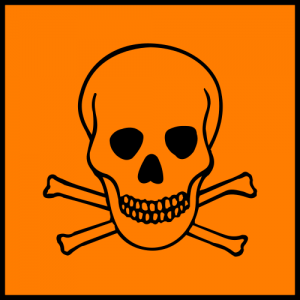 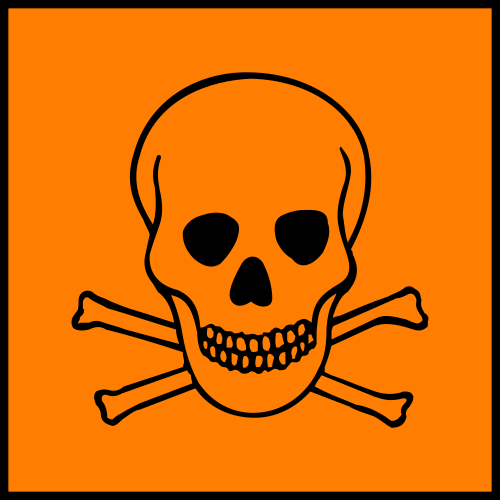 Poisons or toxins usually are denoted using the skull and crossbones symbol. 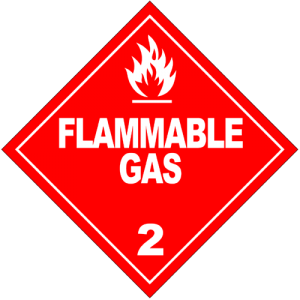 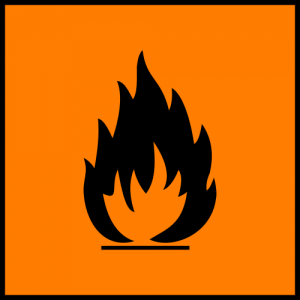 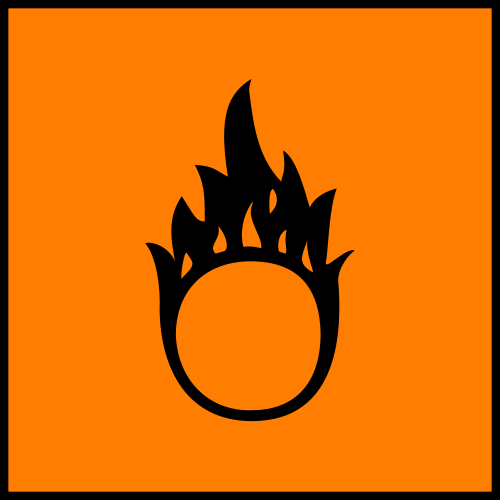 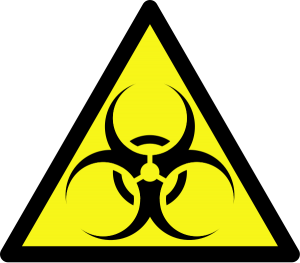 A biological hazard or biohazard is marked using this trefoil shape. 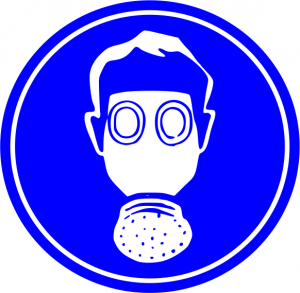 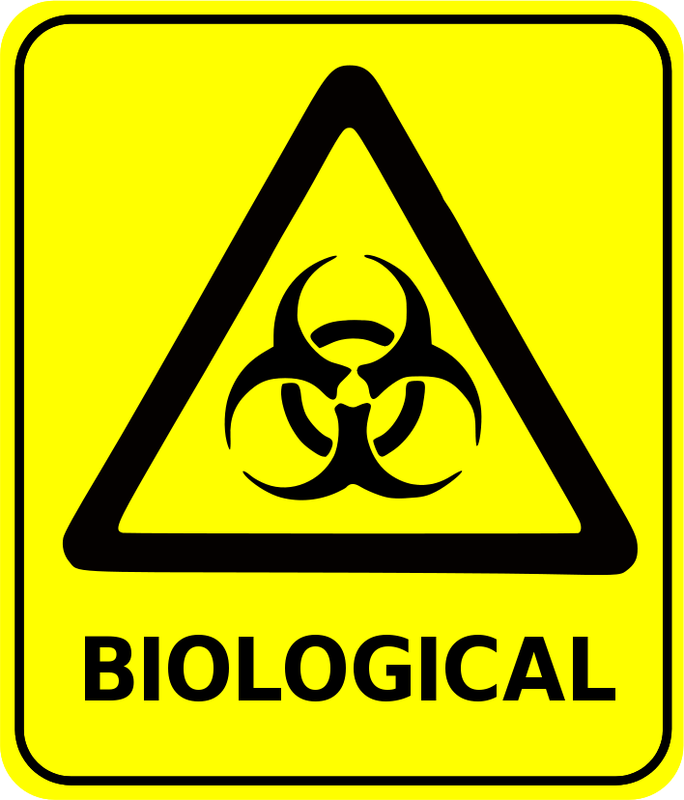 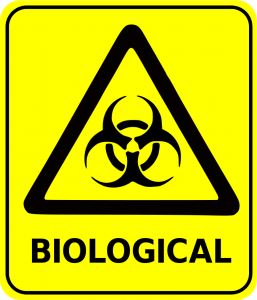 Biohazards include infectious agents. 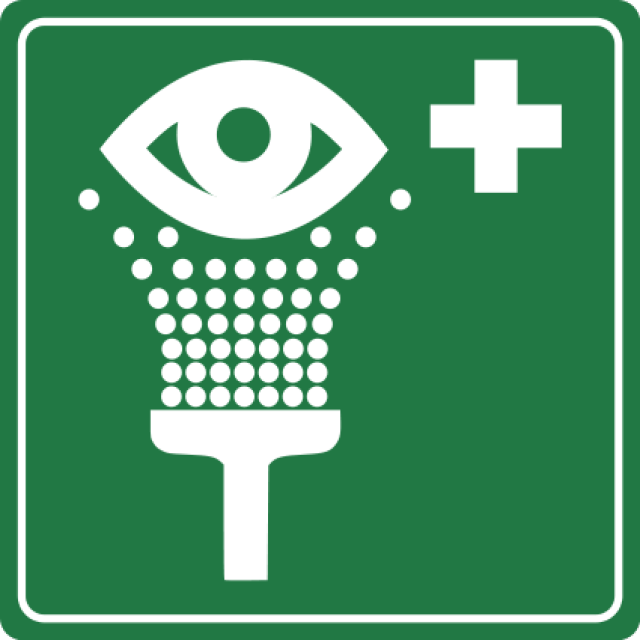 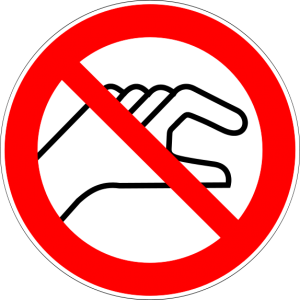 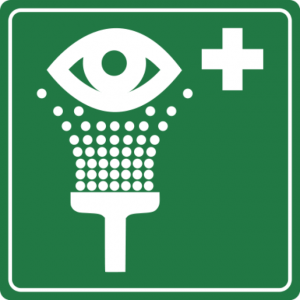 These signs post the requirement for special safety equipment, such as safety goggles, masks, etc. 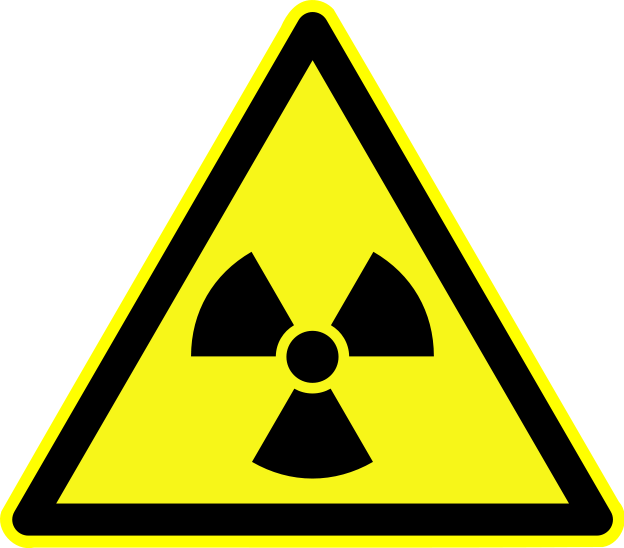 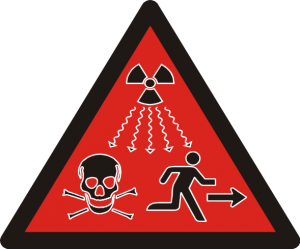 These are signs for various forms of radiation. 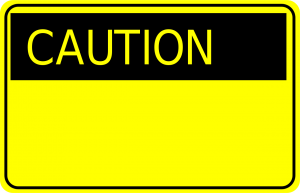 This is a generic warning sign. 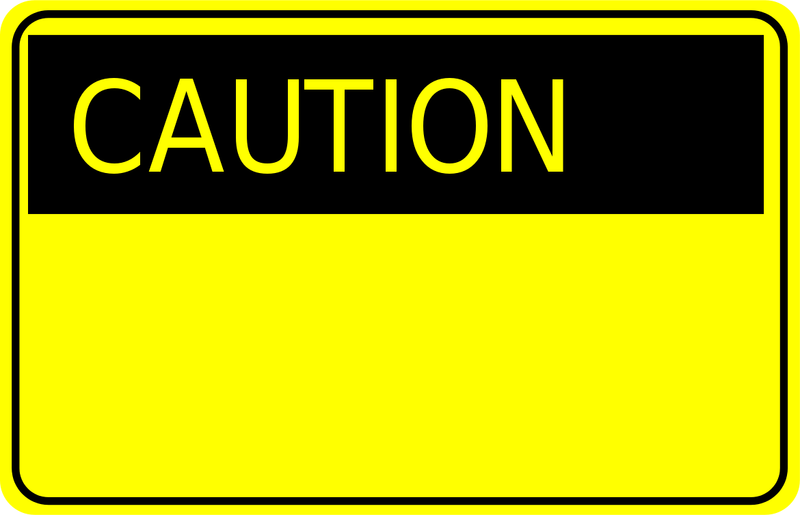 You can use a marker to fill in a specific danger, if you wish.